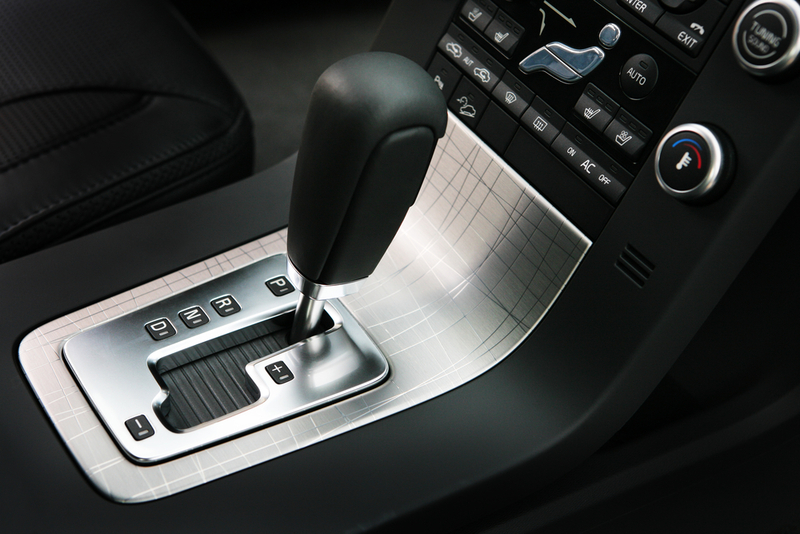 Does “Manual Transmission” Actually Mean Anything? Old school car fans and serious drivers often lament that the manual transmission is dying (most driving schools don’t even cover how to use it). Thus, when cars like the Porsche Cayman GT4, Boxster Spyder, Corvette Z06, Nissan 370Z, Focus RS, BMW M3/M4 and more offer manual gearboxes as either the only option or the obviously better option, motor heads celebrate. This is seen as a win for enthusiasts that these gearboxes are still available and that the automakers are recognizing the needs of the enthusiasts. However, upon closer inspection, and indeed when actually driving: these gearboxes aren’t as manual as they might appear. For example, along with the official horsepower numbers of the Ford Focus RS, details were released about the gearbox and drive train. It is worth noting that with all its noteworthy torque, the manual-only hot hatch will be especially forgiving in the event a driver stalls the engine, as the Focus RS will debut with a trick feature called stall recovery. In other words, there will be no need for drivers to manually restart the engine or move the gear selector to neutral as the innovative technology simply pushes the clutch back in. That means that the Focus RS will help “lead foot” drivers that can’t launch off the line from stalling the engine by using auto start/stop technology. 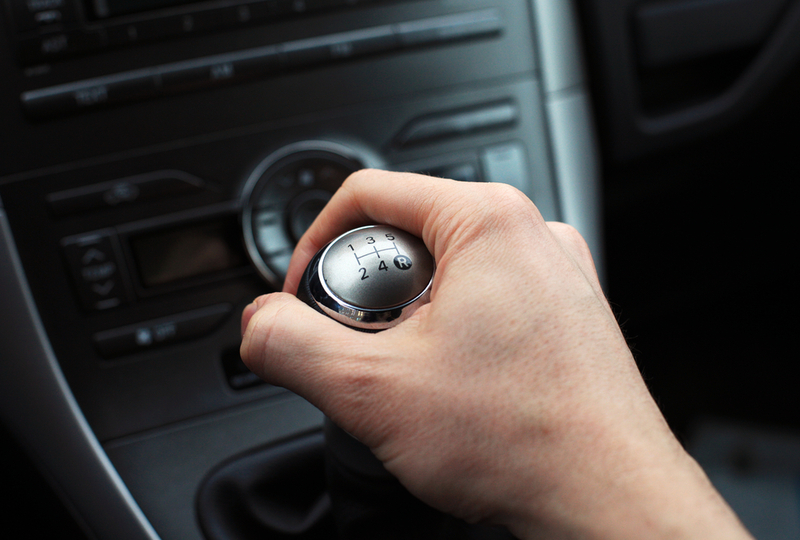 For most drivers, this new wave of manual transmissions uses the auto start/stop to keep you from stalling.? However, stalling is a thing that happens with manual cars, especially with less experienced drivers, but nobody is really safe from the perils of sitting at a light and bucking to a stop. It’s just part of the manual experience. The best drivers learn from “feel” and develop instinctual comfort with the systems of their car and experiencing the trial & error of stalls is a part of the experience. So if the Focus RS mitigates a stall for you, where’s the incentive to learn how to do it right when the car will AUTOMATICALLY compensate for you? Hill starts are also a dying art since so many cars now have a feature that holds them still on an incline (a feature Subaru has had since the 90s) until the car starts to move forward. It’s another skill that isn’t being neither taught nor learned anymore. The same can be said for the auto rev match feature that’s available on many new manuals. Instead of having to match the revs to make a smooth transition to a lower gear on your own, the car does it for you. If the car will match the revs for you, why did you get manual transmission in the first place? Granted, these systems can all be turned off (Porsche doesn’t even turn on rev matching unless you’re in Sport Plus, but BMW has it on unless you put the car in Sport Plus), but if the car will do some of the more complicated work for you and you’re happy with it, why would you turn the systems off? These systems change new manual gearboxes into some sort of Franken-transmission that’s an automatic with a clutch pedal. Lamborghini says that the clutch pedal is an interference in the dynamics of the car, and it must be part of the full system that is under control of the car, not under human control. That way they can all be in “harmony.” The driver is apparently not part of that harmony. Part of the joy of the manual is doing everything yourself, and when you make a mistake, you make a mistake. 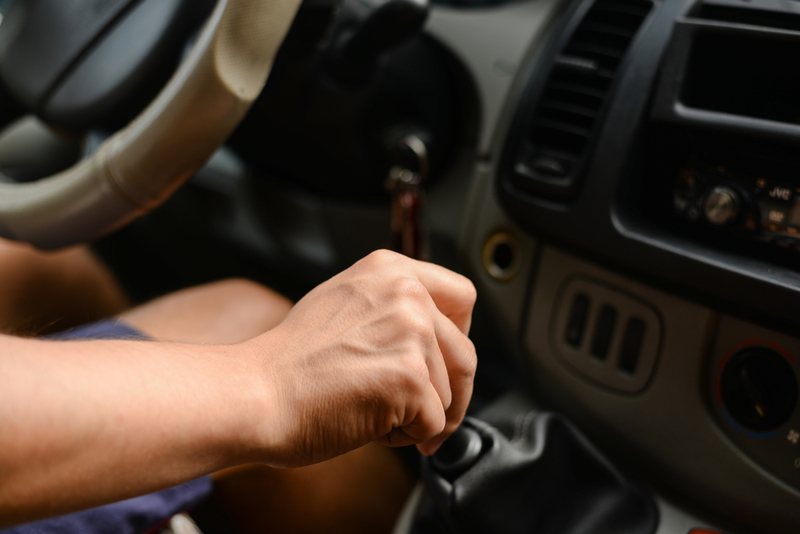 Now, thanks to automakers’ safety nets, it’s merely your responsibility to use the clutch sometimes (though you don’t even need to be adept at it) and move a lever with your hand when the time is appropriate. Of course, there’ll always be people who turn off the systems every time they get in the car (or refuse to engage them) because they want to do everything themselves. However, what happens when they experience a rev match or a stall save for the first time? Will they decide that since the computer can do it better than them that they don’t need to do it anymore? It’s possible. And will automakers decide, in the name of safety or some other BS, that auto rev match and stall prevention needs to always be in place and can’t be defeated? We might be heading that way. No matter what, the manuals that are being released now aren’t as manual as they once were, and while it may not be unanimously missed, there was something admirable about a driver valuing that discipline even if they weren’t a driver by trade.